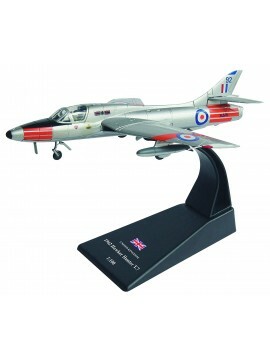 A 1:100 scale model of a 1962 Hawker Hunter T.7 - A transonic British jet-powered fighter developed for the Royal Air Force during the late 1940s and early 1950s. 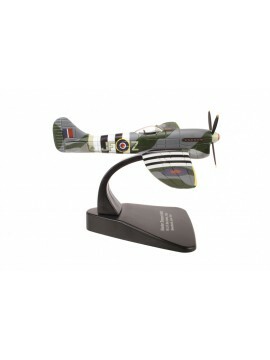 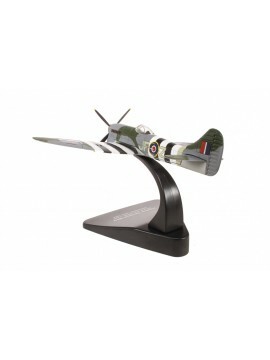 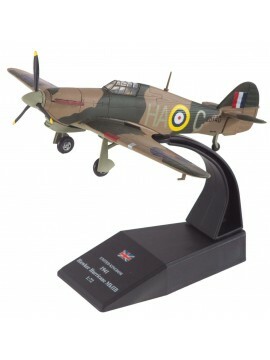 A 1/48 premium scale model of a 1940 Hawker Hurricane MK. 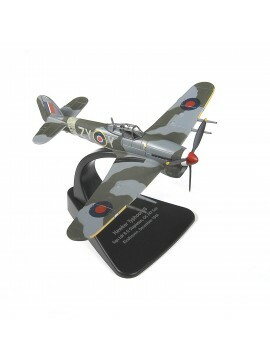 I - P3143 / 310 SQN DUXFORD. 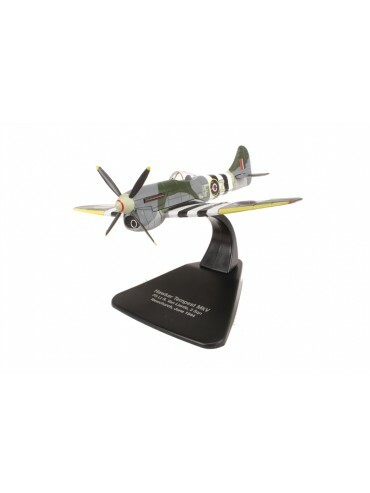 A 1/72 diecast scale model of an RAF 1944 Hawker Typhoon MK 1B - A British single-seat fighter/bomber, originally intended to be an interceptor and to replace the famous Hurricane.